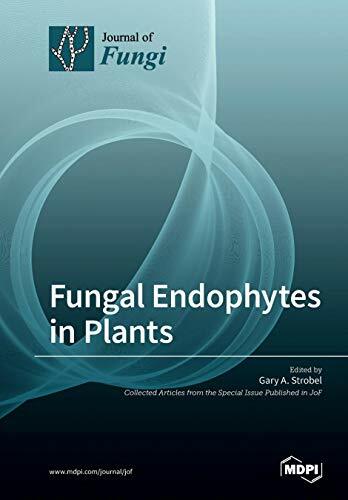 This Special Issue is dedicated to fungi that are found as endophytes in the world's plants. Among many other things, it covers newly-discovered fungi that are endophytic. The role of the endophyte in the plant microbiome is of emerging interest, and aspects of are included.